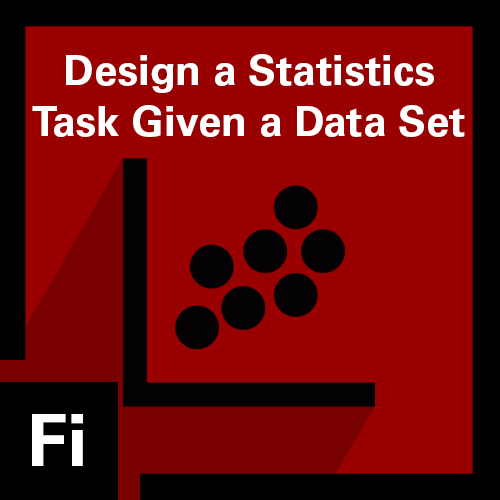 What is statistical task design? 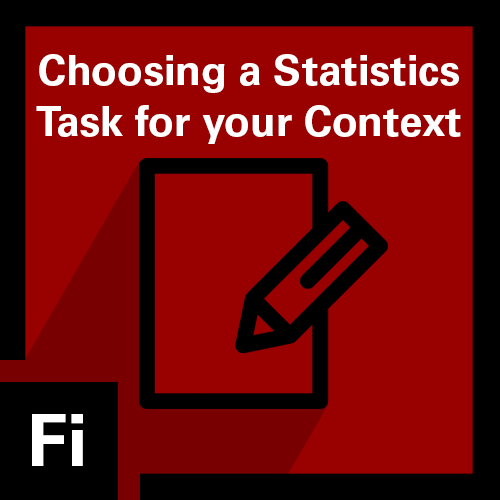 The tasks that are used to engage students in statistics are a primary way that educators provide opportunities for students to develop statistics habits of mind and more sophisticated approaches to using data to make evidence-based claims. 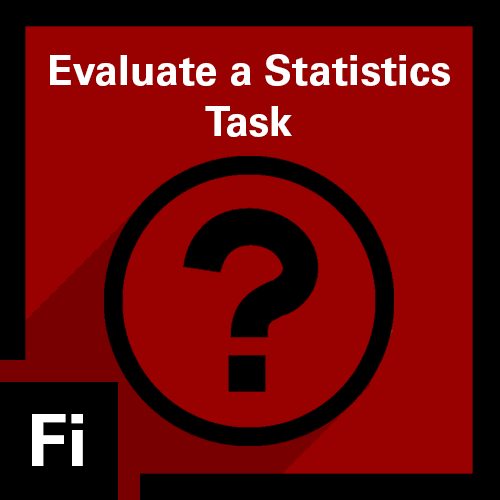 Evaluating, creating, and choosing to use worthwhile tasks is an important aspect of being an effective teacher of statistics. To earn this micro-credential, you will understand and identify the critical components of statistical tasks that should be considered for engaging students with critical aspects of statistics like data and context and promote statistical habits of mind across all or parts of the statistical investigation cycle. To earn this micro-credential, you will design a statistical task with a given a set of real data that engages students in the statistical investigation cycle and promotes productive statistical habits of mind. To earn this micro-credential, you will design, or select and modify, a statistical task that engages students in the statistical investigation cycle and promotes productive statistical habits of mind. Use the links on the left sidebar to learn more about and submit artifacts for the micro-credentials in the Statistics Task Design stack.